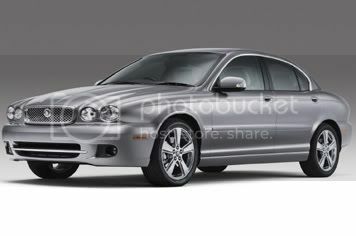 Jaguar’s X-type saloon is set to receive a fresh look that mimics the styling of its big brother, the XJ. The new 2008 X-type makes its debut at the Tokyo motor show later this month. It’s not just the styling that’s different, either; almost 500 components have changed in the car, and the 2.2-litre diesel will be available with an automatic gearbox for the first time. 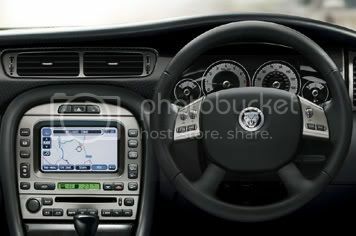 That should broaden the car’s appeal, especially as prices remain close to those of the current car. 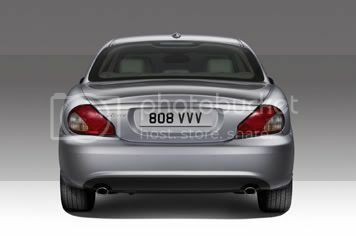 But the X-type will no longer be available in America from March 2008, when the new XF saloon goes on sale. The smallest Jaguar has struggled to sell in the numbers required in the US, and as of December this year, production of US-model cars will stop. The new 2.2-litre diesel automatic will cost from from £22,500 for the saloon and £23,900 for the estate when the revised car goes on sale in the UK in March.